Today is Boxing Day. Problem is, here in the States — where PeekYou resides — that doesn’t mean a whole heck of a lot. 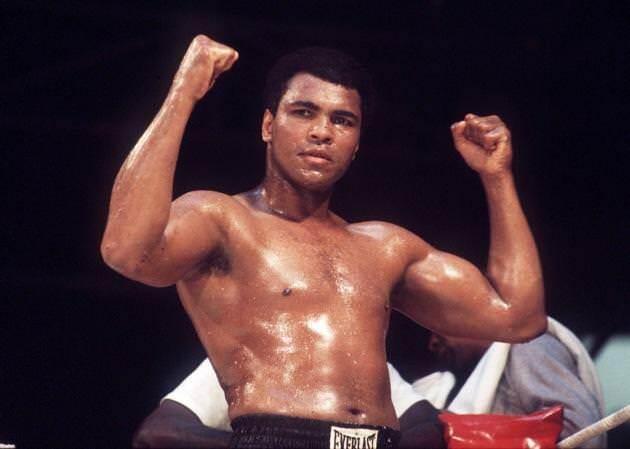 So, not knowing quite how to mark the occasion, we bring you “the greatest of all-time,” Mr. Muhammad Ali. Whatever Boxing Day is, we hope you make the most of yours, as we’re sure Mr. Ali will do.